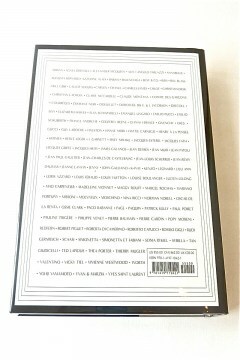 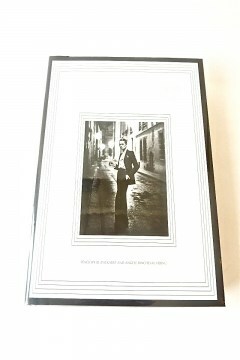 One of the best English language fashion books, ICONS OF VINTAGE FASHION, written by P. Blanckaert & A. Hernu, publlishing house Abrams di New York. On the cover : legendary " le smoking" first designed by Yves Saint Laurent; the photo was originally published in VOGUE Francais in 1975. 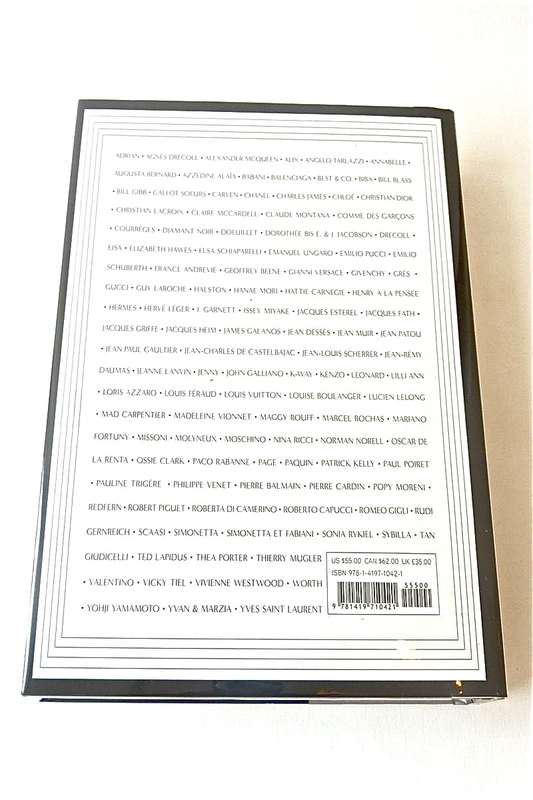 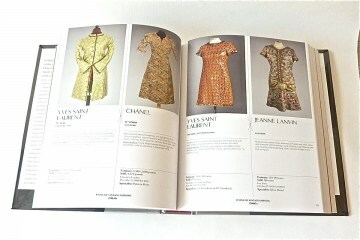 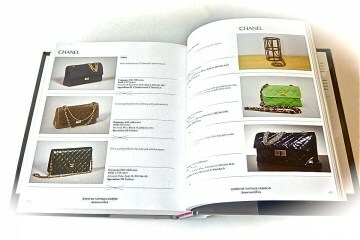 The books shows definitive designer classics of the period 1900-2000 sold at the auction. 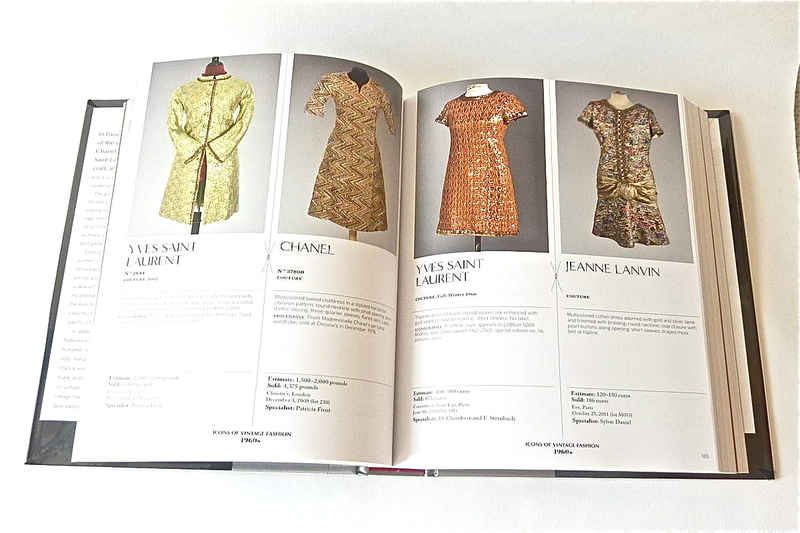 This encyclopedic visual journey throgh fashion evolution of the previous century will be amazing present or simply nice thing to read for those who love vintage style and intereted in fashion history.